Several hundred pounds of petrified wood. 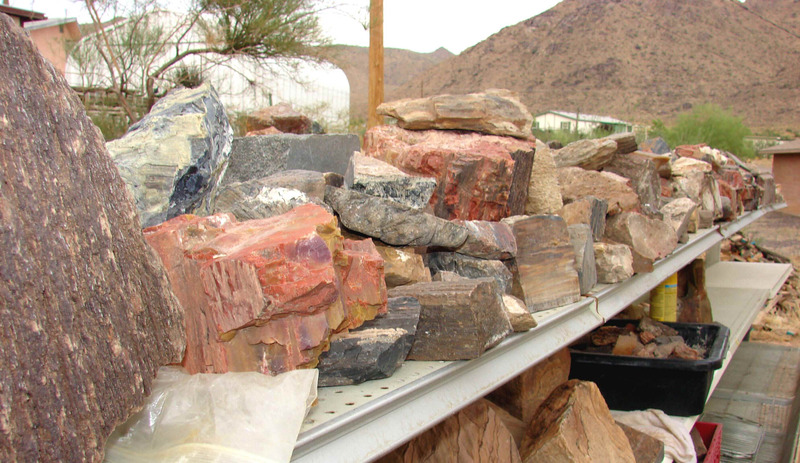 Several hundred pounds of petrified wood sold in 10 pound quantities only. Pieces up to 20 pounds. All colors no pick.